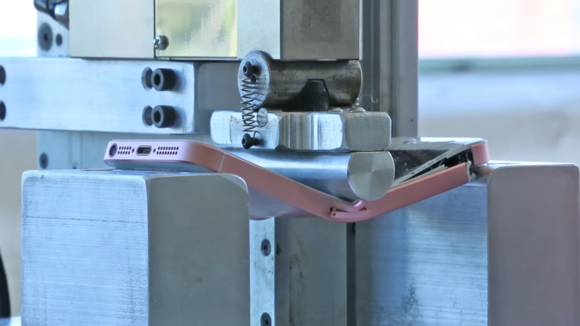 SquareTrade also found the the iPhone 6s was more water-resistant the new iPhone SE. When submerged under five feet of water, the iPhone SE only lasted less than a minute before permanently shutting off. The iPhone 6s Plus didn’t fare much better: it died completely after 10 minutes. The iPhone 6s, meanwhile, lasted for 30 minutes under five feet of water and only lost audio capabilities.